A great joke threatening the peace of your ribs will never be something to complain about. Unless of course, you are an alien dropped onto earth, from a freakish planet where people don’t appreciate laughter. 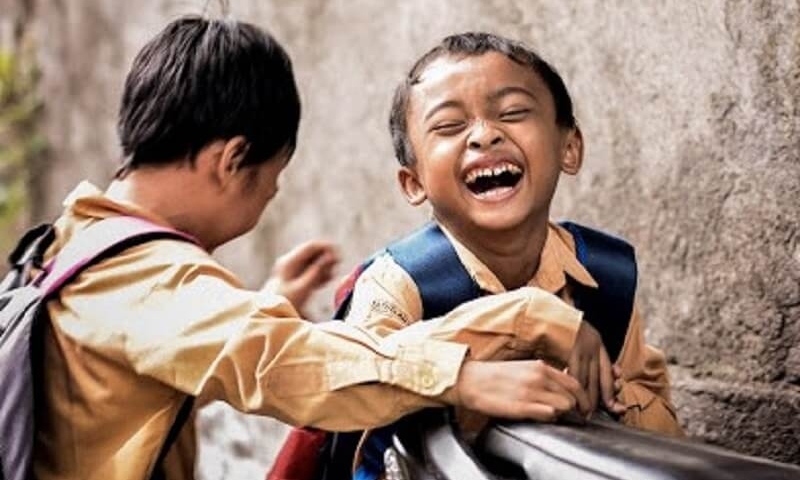 Humour makes life better, turns ashen faces to ones full with laughter creases, and more to that, humour also helps to point out to mistakes, without whipping up people’s anger. For months now, twitter has been the cradle of humour with a rib-dismantling spree under the hashtag #BibleMemeHistory. God bless the brains behind this hashtag, even though they are still sinners for fracturing ribs. Angels: Leave Sodom and Gomorrah. Run for your lives! Don’t look back. Jesus showing his disciples where the nails had been.